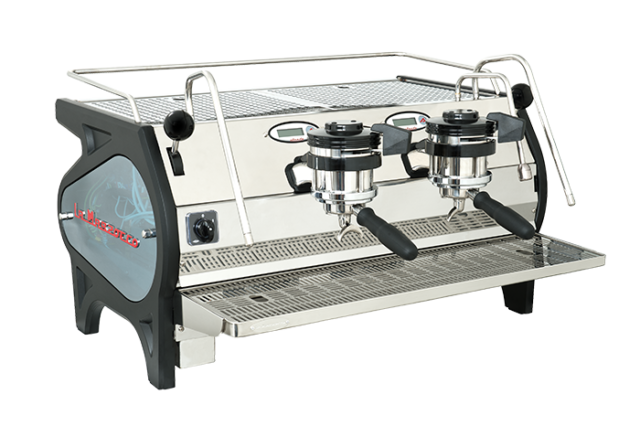 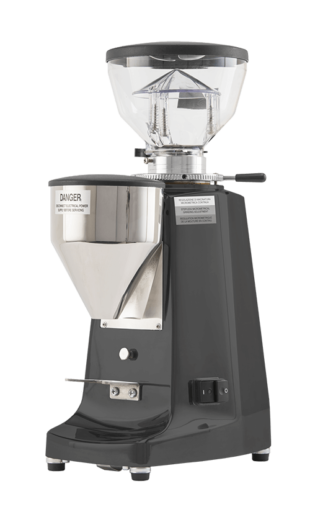 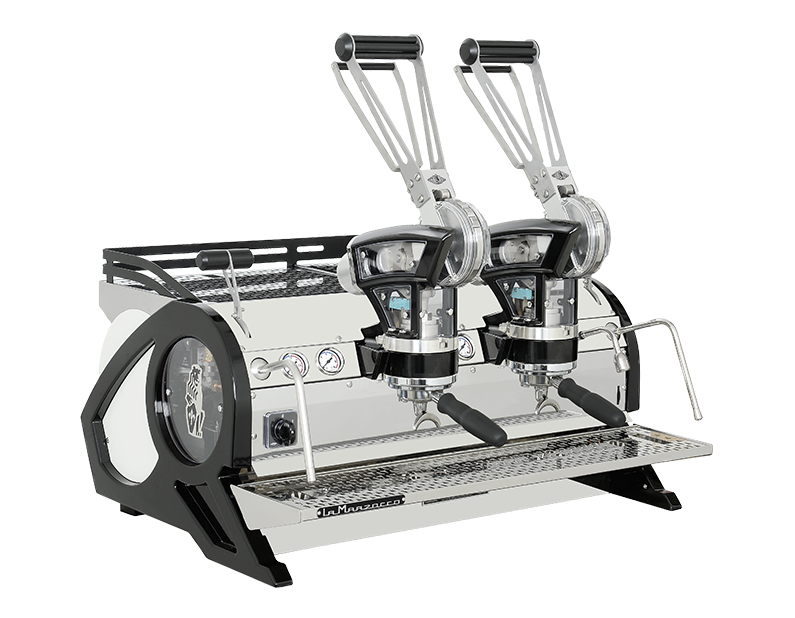 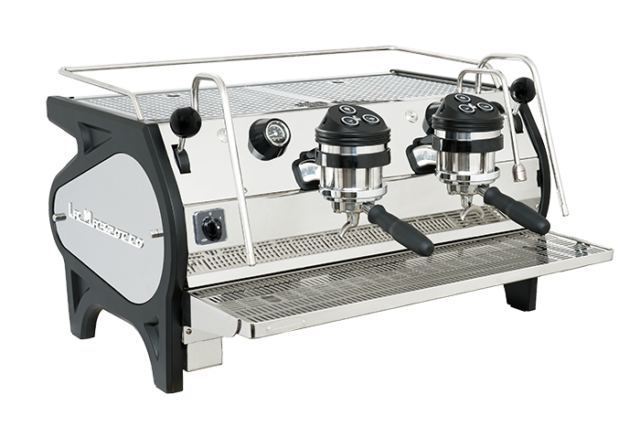 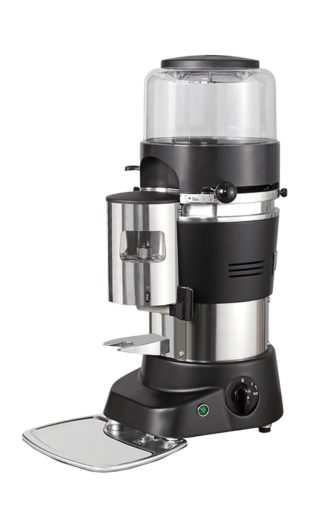 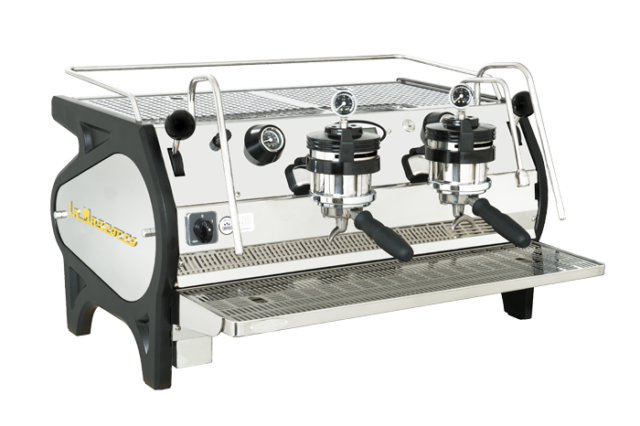 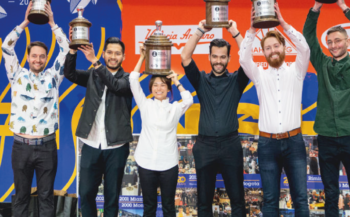 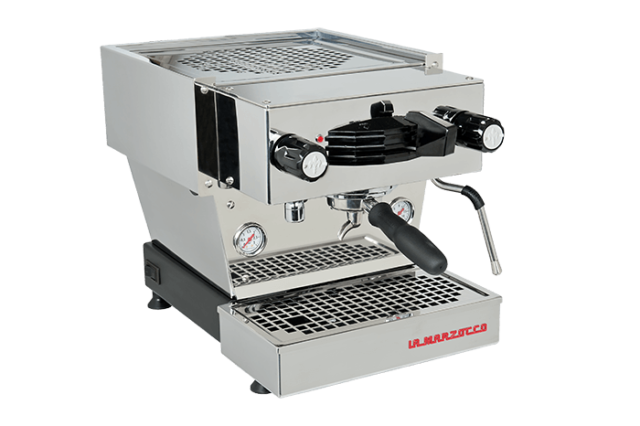 Espresso machines and grinders trusted by the world's finest coffee roasters, cafès, and restaurants for their reliability, durability, and timeless aesthetics. 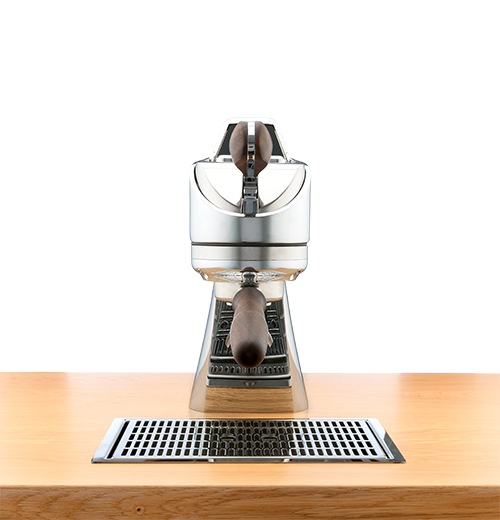 Achieve an uncompromised espresso experience at home. 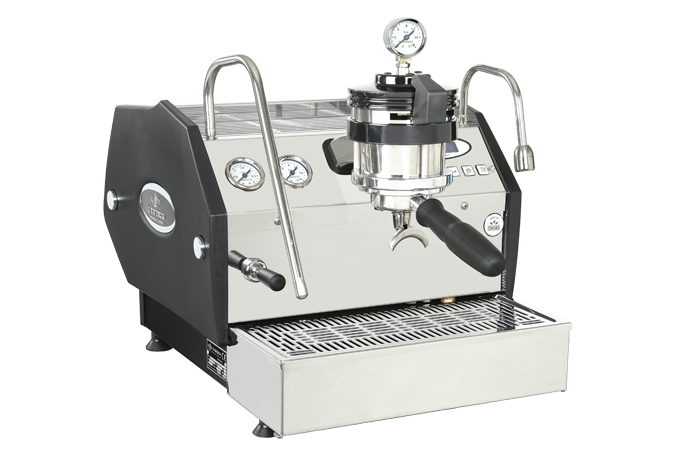 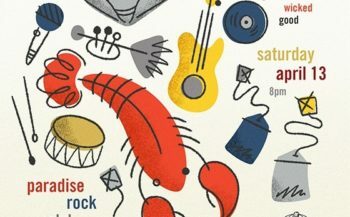 Looking to get your hands on the latest accessories, from clothing and barista gear to custom parts and collectables? 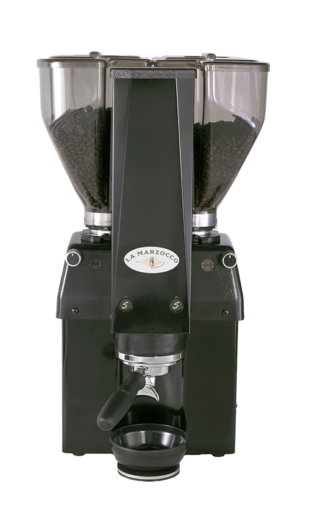 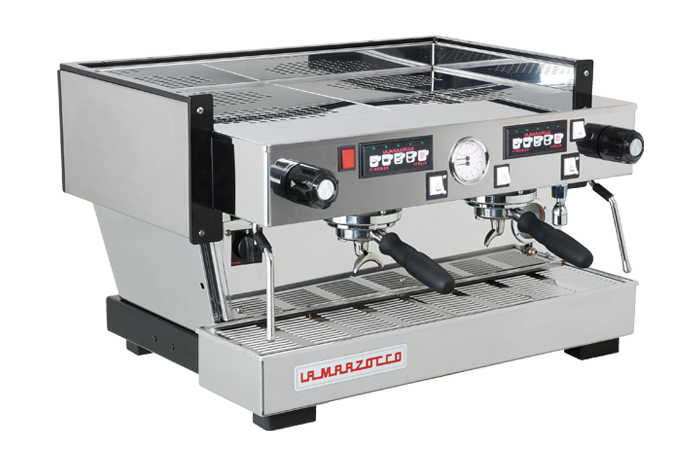  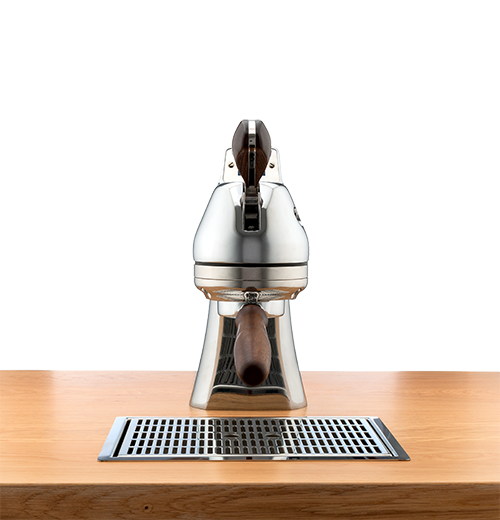 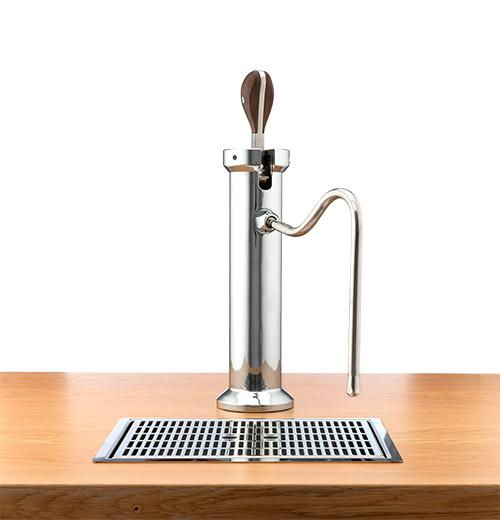 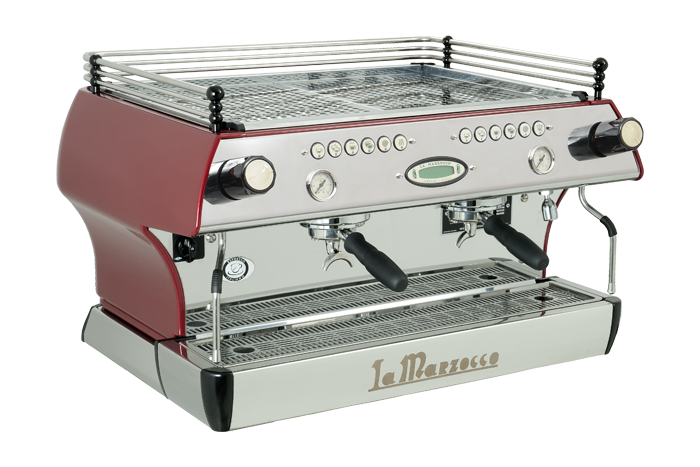 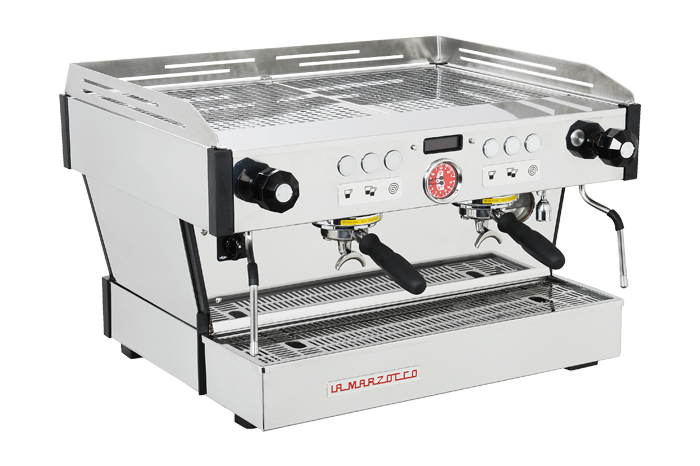 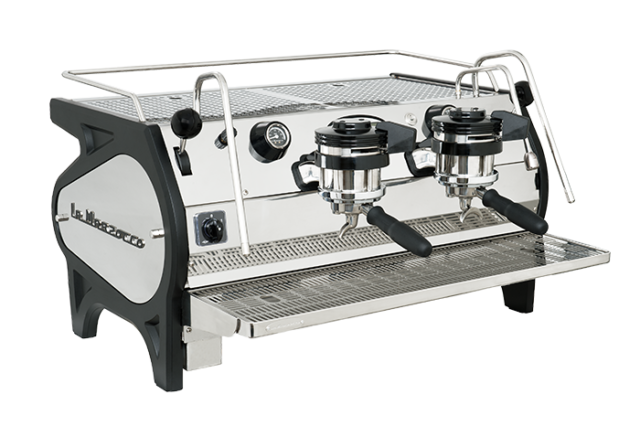 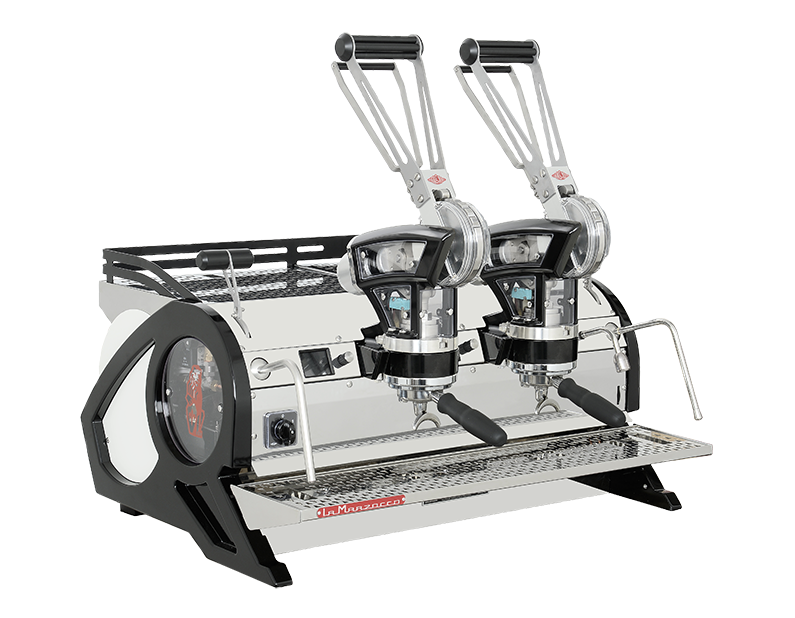 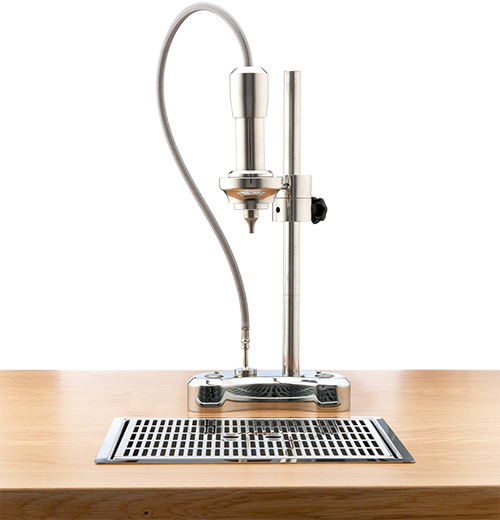 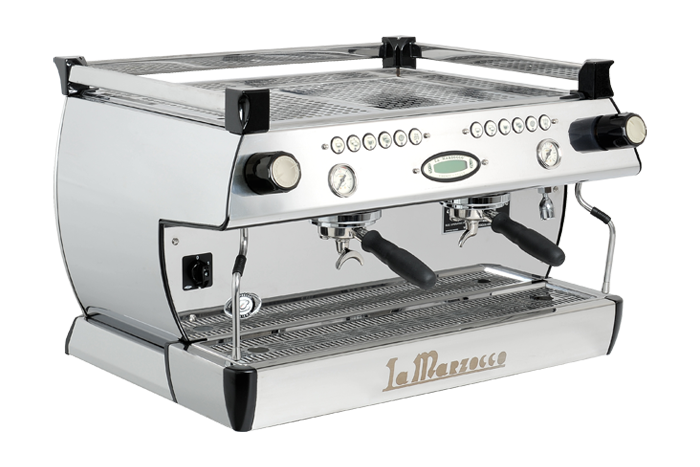 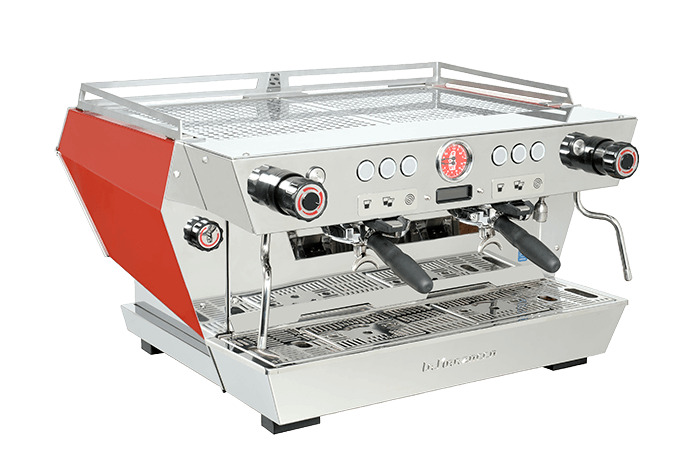 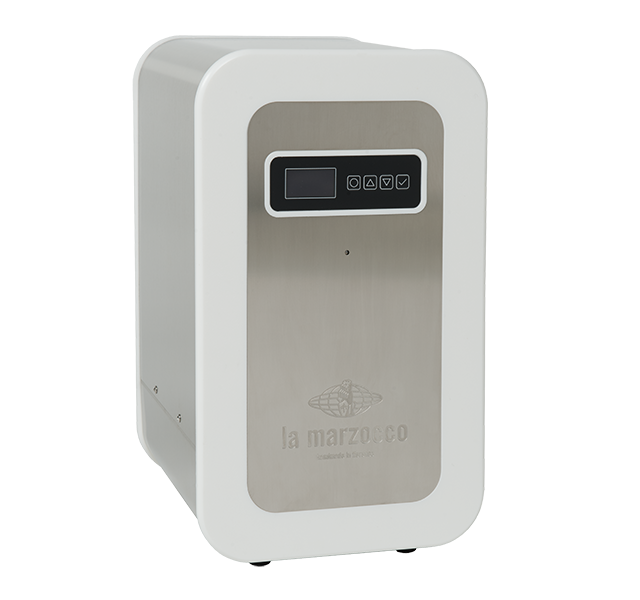 Browse here for your favorite La Marzocco goodies, shipped to your doorstep.